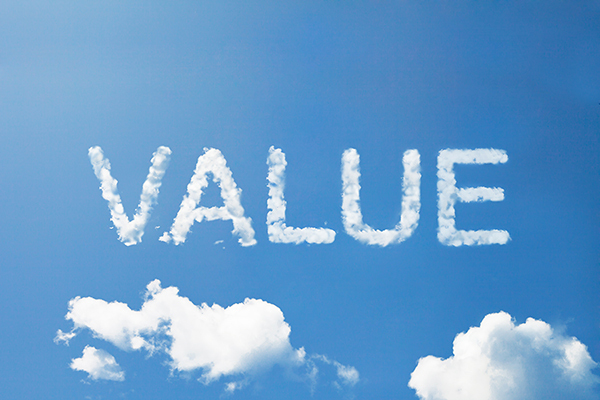 How does a website add value to a business? Websites are no longer online business brochures used for referrals. Professional websites have become the home base of a solid marketing program. With a well-defined marketing niche, an effective website attracts the growing number of would-be clients who are looking for your services online. Customers search Google and Bing using their computers and phones, and if you are invisible to them because of poor SEO or because your site is five years old and not mobile-friendly, then you are missing opportunities with buyers who are ready to work with you. A great website tells a story that a prospect can connect with. We designed a website for GBBINC.com, an engineering firm that competes for solid waste management projects for large municipalities. We made sure that the home page told the story of “why” it’s important to reduce and recycle our trash. And we displayed their core values front and center on the home page so prospects could understand what was important to the GBB team. For SEO, we added a full list of their services to their home page. The site shines compared to the websites of their competitors, and is a significant competitive advantage for them. Also, it’s important to engage the prospects that visit your website but are not ready to engage your services at that moment. Great websites have sign up forms to collect emails and allows you to nurture leads, so you are top of their mind when visitors are ready to become clients. A great marketing list like this is a valuable asset to any growing business. A professional website will build brand equity for your firm. If your goal is to build a business you can sell, then the sooner you begin to invest in your brand, the more it will be worth when you are ready to sell it. This process starts by defining the mission of your business (or big why), your vision for the future, and your core values (how you deliver services). Another key part of building a brand is your visual recognition. A well-designed logo, persuasive tagline, and thoughtfully chosen brand colors help prospects remember you when they are ready to buy. 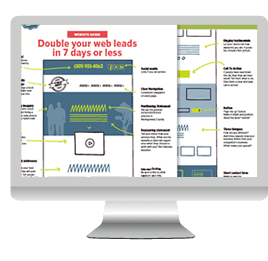 All of these elements can be showcased on a high-performing website. So where do you want your business to go over the next few years? If you are ready to grow, investing in a website can pay off in better clients, a full pipeline, higher rates, an easier sales process, and in the end, a higher valuation. That is the value of a great website.